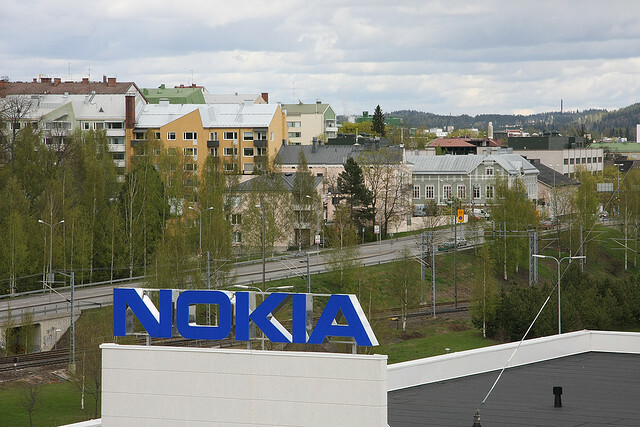 Nokia has published its fourth quarter financial results, delivering the first overview of its smartphone sales since the company released its first Windows Phone handsets as a result of its partnership with Microsoft. In the fourth quarter Nokia’s net sales hit €10 billion ($13.16 billion), with 19.6m smartphones and 93.9m mobile devices sold. This was good news for the Finnish mobile maker over the quarter, as smartphone sales and mobile sales were up 17% and 5% respectively on the last quarter. However, the company still posted a €1.07 billion ($1.4 billion) loss as sales declined by 21% year on year with smartphone sales and mobile sales down 31% and 1% respectively. Nokia has confirmed that it sold over 1 million Lumia smartphones but has neglected to point out specific figures for the Lumia 800, which was tasked with helping the company reverse its smartphone decline. Most notably, in Q4 we introduced new mobile phones and smartphones, which resulted from the strategy shift in our Devices & Services business. Overall, we are pleased with the performance of our mobile phones business, which benefited in Q4 from sequential double-digit percentage growth in our dual SIM business, with particular strength in India, Middle East and Africa and South East Asia. In October, we introduced the Asha 200, 201, 300 and 303, which brought new mobile phones into 76 markets around the world. We are building on this foundation with R&D investments as we continue our journey to connect the next billion to the Internet. ecosystems, and country by country that is what we are now accomplishing,” referring to the one million Lumia devices already sold. “And, while we progressed in the right direction in 2011, we still have a tremendous amount to accomplish in 2012, and thus, it is my assessment that we are in the heart of our transition,” Elop added. If Nokia really meant “well over a million”, they’d say 1.5 million or 1.6 million. Being “well over” is probably 1,001,000 Lumias. In certain markets, there has been an acceleration of the anticipated trend towards lower-priced smartphones with specifications that are different from Symbian’s traditional strengths. As a result of the changing market conditions, combined with our increased focus on Lumia, we now believe that we will sell fewer Symbian devices than we previously anticipated. This means the company will be even more reliant on sales of its Windows Phone handsets. However, the company is expected to debut its new line of cheaper Windows Phone devices at Mobile World Congress, so we could see this strategy come into play within a month. Read next: Is Slovakia’s capital Bratislava on track to join the top European tech startup cities?